Stephen began his career with Royal Mail in Legal Services, but gave up being a lawyer back in 2001 when he moved to become Strategy Director within Royal Mail Marketing. 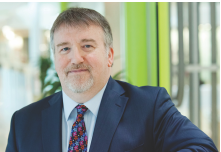 In 2003 Stephen took over the role of Director Strategy & Regulatory Affairs and in March 2006 the Wholesale business was set up as an independent business unit and Stephen took over as Managing Director, Royal Mail Wholesale. Towards the end of 2010 Stephen was appointed Director Regulated Business, where he was responsible for the Regulated Products portfolio (essentially all RM Letters products) and most recently to Managing Director Consumer & Network Access where part of his remit once again encompasses the Wholesale customers. Stephen reports direct to Rico Black and is a member of the Chief Executive's Committee. Jenny Ledgar, Network Access Director, was appointed at Royal Mail Wholesale in October 2010, having previously held the position of Head of Media Products and Commercial Policy in Royal Mail's Retail business. Prior to that she has held a variety of senior Sales roles across multiple sectors. With over 30 years of experience with Royal Mail, Jenny has a broad knowledge including Business Development, Strategic Marketing, Business Strategy, Commercial Policy and Revenue Risk management. Luisa has 20 years' corporate commercial experience with significant P&L responsibility and is currently Director of Regulated Products at Royal Mail responsible for consumer and wholesale services. Luisa has a proven track record of delivering major change initiatives and developing customer centric product and marketing strategies. 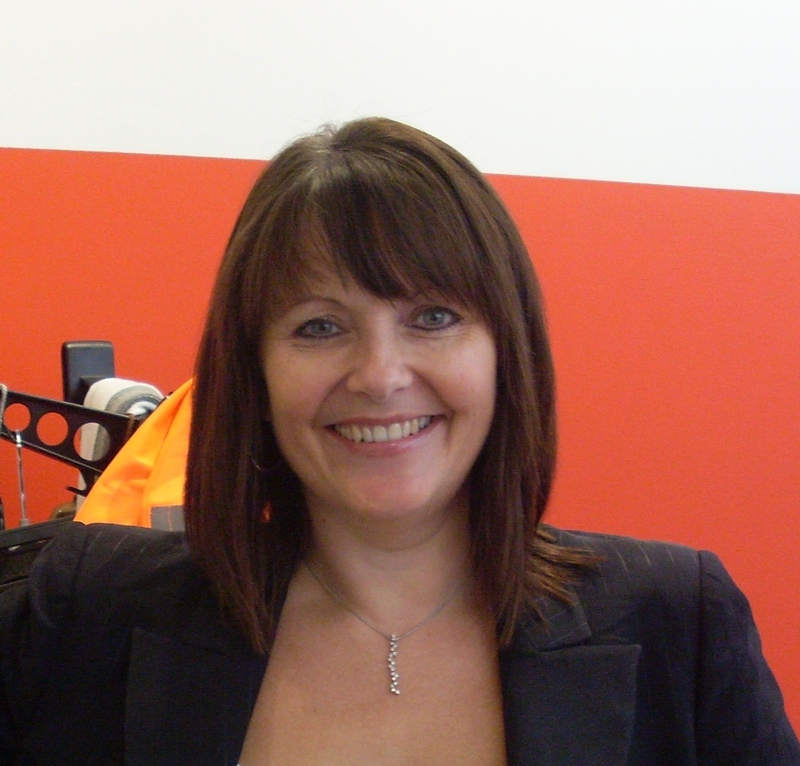 Luisa is member of the Consumer and Network Access Royal Mail executive team.